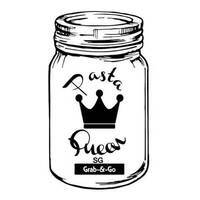 Catered not only to the hungry tummies of East Village Mall, Pasta Queen SG also delivers pastas islandwide. Their menu is filled with selections of classic pastas such as bolognese and aglio olio as well as fusion flavours including salted egg and tom yum. 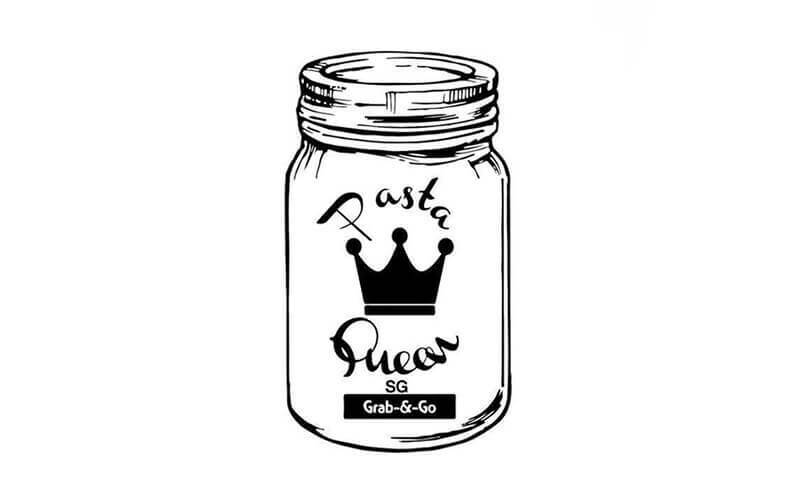 Customers opting for a more personalised order can opt for their "create your own pasta" menu which allows for a combination of pasta, filling, topping, and gravy.